According to recent reports only 2% of recently completed public buildings are achieving the top eco-ranking. 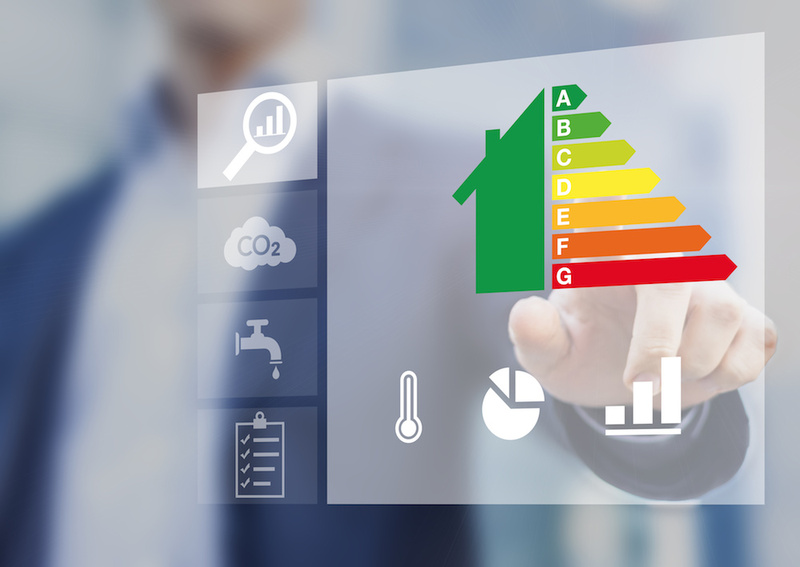 Out of the 7,420 Display Energy Certificates (DECs) submitted in a recent three month period, only 107 were given an A rating for operational efficiency. In light of this, Sindar Singh, Director of Product Line Valve Technology at Pegler, discusses the importance of choosing the right valves within a HVAC system to support the overall building’s DEC rating. Valves play an intrinsic role in systems yet their selection is often made using ‘historical’ choices, so for public buildings whether domestic or commercial it is important that any decisions are driven by tangible benefits including energy efficiency. In addition, the contract and the products used must be considered not just for the build period, but also from an operation and maintenance perspective. This means that there is an increased emphasis on the importance of product longevity, quality engineering, and straightforward commissioning and maintenance procedures. 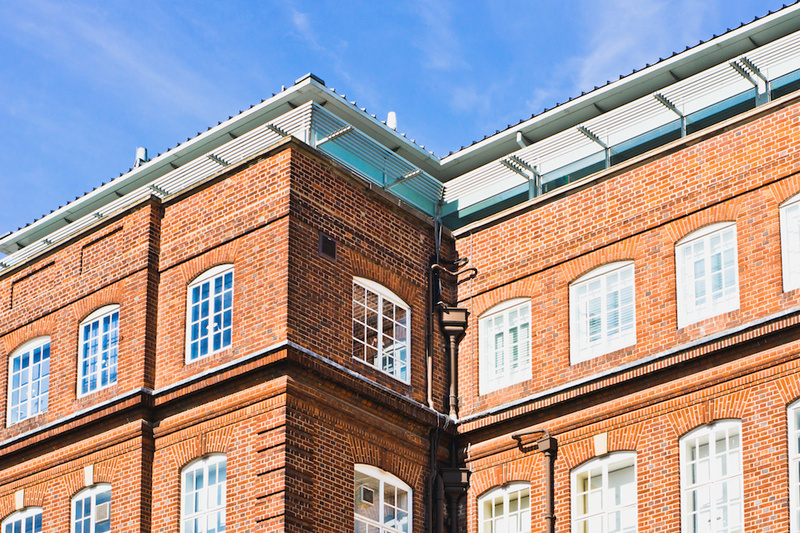 Therefore, one of the main challenges facing specifiers, and those managing build in the public sector, is the limited amount of time and opportunity available to actively seek out products that offer the enhanced benefits and ultimately support a building’s need for greater efficiency. Valves are recognised as an important component in the drive to achieve the 20% energy efficiency target for 2020 through the provision of regulation and balancing which provides greater system efficiency. Whether fitted in a domestic or commercial application valves play a crucial role. If the correct valve is chosen specifiers and public building managers can rest assured it will have a positive effect on Digital Energy Certificates not to mention Building Regulations. However, it is also important to select valves that will support the sharp end by reducing costly maintenance and minimise the true cost of down time. One approach is to look at valve solutions targeting ‘application areas’ this will ensure the right valve is chosen to support function, size, performance and optimisation, in essence, help the building perform and help reduce energy costs. Typically a valve application can be categorised into three key areas; Source — which is focused around plant/boiler centres, Network which encompasses the distribution of heating and potable building systems, and finally the Zone, this is the occupied function zone, such as an apartment, office or ward where the heat or water is emitted. Within a Source area requirements would be typically centred around large sized valves, in some instances up to DN600, which provide regulating and isolating functions from the heat source into the first part of the network. 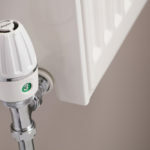 All valves play their part yet one valve that regularly gets overlooked in a commercial setting is the humble Thermostatic Radiator Valve. Hugely important in controlling heat emitted, these valves can have a substantial impact on the energy efficiency and consumption of any building. The installation of a minimum standard of controls in a wet system (which previously had no controls) can reduce fuel consumption and CO2 emissions by 17%. Furthermore, by reducing the heating ‘on’ time by two hours a day can reduce consumption by 6%. Studies, such as that undertaken by the University of Salford in a domestic setting, demonstrated significant savings using controls with TRVs (up to 40%) proving an extremely efficient way of controlling radiator zones. They are also a hugely beneficial to commercial heating system and will help to achieve compliance with Building Regulations Part L and reaching heating efficiency credits. They are a simple valve that can make a significant impact on a building’s emissions and energy costs. Yet, as with all valves, choosing a reliable TRV is key to ensuring the system will be enhanced and energy savings achieved. It is therefore essential that a quality model carrying Kitemark approval from the EN215 Standard. Additionally, European TELL A rating classification is also a recognised seal of approval, giving peace of mind in terms of performance, reliability and energy and cost savings. What is paramount to achieving energy targets, SAP ratings, BREEAM status and even user comfort expectations is the understanding of valve technology and how these sometimes small but extremely important components are integral to a fully efficient HVAC system. That is why Pegler is continually developing solutions and innovating new products to keep specifiers and build managers at the forefront of their profession. The company has a range of support tools that include drawing ‘Take-Off’, which provides the correct pipe sizes and valves for optimum system performance and gives specifiers and contractors the confidence in their installation. There is also a range of CIBSE accredited CPD modules including Commissioning Valves and a specific Dynamic PICV Balancing Valves presentation which give an overview of the product, the terminology used and a simple step by step to calculating flow and much more. Overall, a system utilising the correct valve in the correct area is a system that will ultimately benefit from greater performance and provide optimised building efficiency.